Kenneth Branagh doesn’t make life easy for himself. 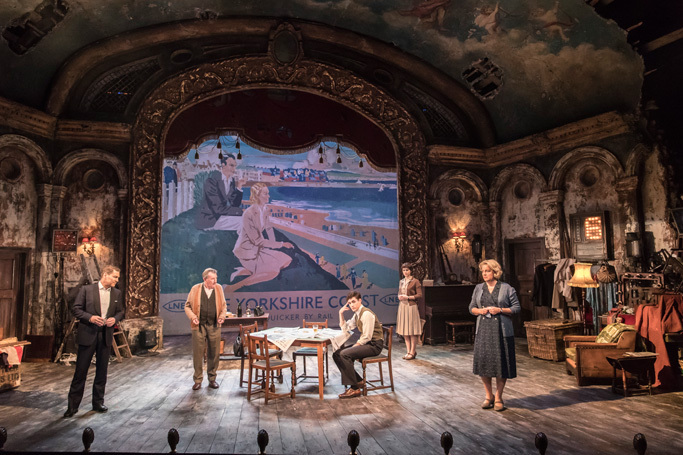 After a 13-month residency of six plays at the Garrick Theatre, whose stars have included Judi Dench and Derek Jacobi, the main man brings his season to a climax with a play by one of Britain’s most important playwrights, in a role made legendary by one of its greatest actors. John Osborne wrote The Entertainer, and the character of Archie Rice, specifically for Laurence Olivier. His iconic performance, captured in the 1960 film version, sees him play a clapped-out vaudevillian clinging to the vestiges of music hall while the country’s politics cause unpleasant drama in his family life. So does the shadow of Olivier loom too large over The Entertainer? Can Kenneth Branagh bring his year at the Garrick Theatre to a suitably climactic ending? It’s certainly not the first time Branagh has been feted as Olivier reincarnated, but the comparison has never been quite so explicit. Both Dominic Cavendish (Daily Telegraph, ★★★★) and Henry Hitchings (London Evening Standard, ★★★) credit Branagh for breaking from the Olivier mould, with Hitchings saying that “Branagh finds something different in the role — a dandyish confidence, an ability to appear both relaxed and slippery”. Cavendish’s assessment is that, although Olivier’s “is the superior performance”, Branagh “goes some considerable and impressive way to stamping his own authority and personality on the part”. Nick Wells (Radio Times, ★★★) agrees that Olivier delivers the part better. Of course, it’s Branagh’s performance that fills most of the reviews, and mostly favourably, ranging from “bravura” (Marianka Swain, Broadway World, ★★★) to “bravado” (Sarah Crompton, WhatsOnStage, ★★★). 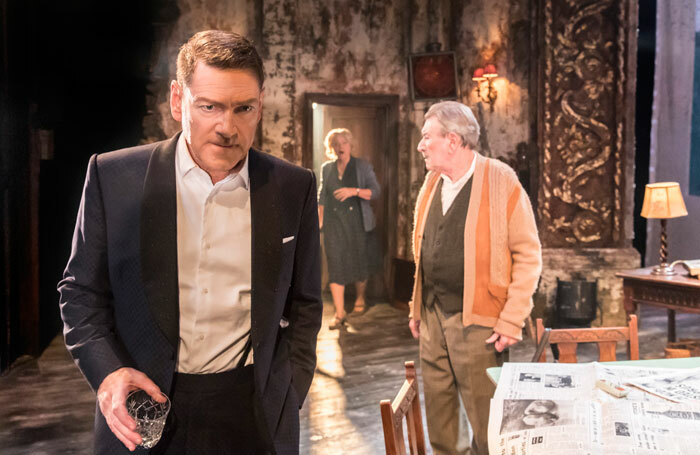 Mark Shenton (The Stage, ★★★★) praises the “haunting, haunted” performance, and says that Branagh brings “a sprightly physical agility to the role”. Richard Unwin (Gay Times, ★★★★★) is the most effusive in commending Branagh’s “dazzling display of panache and pathos that will be remembered for generations”. The Entertainer – Are you not entertained? Despite praise for Christopher Oram’s crumbling proscenium arch design, and a lot of love for the opening scene, which sees a single spotlight on Branagh as he slowly begins to tap, with Crompton suggesting that this “single fleeting image sums up the play”, there is a lot of criticism aimed at Rob Ashford’s direction – “curiously stiff”, according to Dominic Maxwell (The Times, ★★). The Entertainer – Play for today? One outlier dismisses the play almost out of hand. Eric Althoff (Washington Times), who misspells the name of the playwright (as well as one of the actors) throughout the review, doesn’t understand who the characters are, therefore sees little merit in the play. “The relationships between Archie, Phoebe and his children are not suitably clear,” is his complaint. So he rewrites the play in his own head as “a one-man monologue for Archie as the fading showman”. Imagining his own version, he says, “gives me chills”. 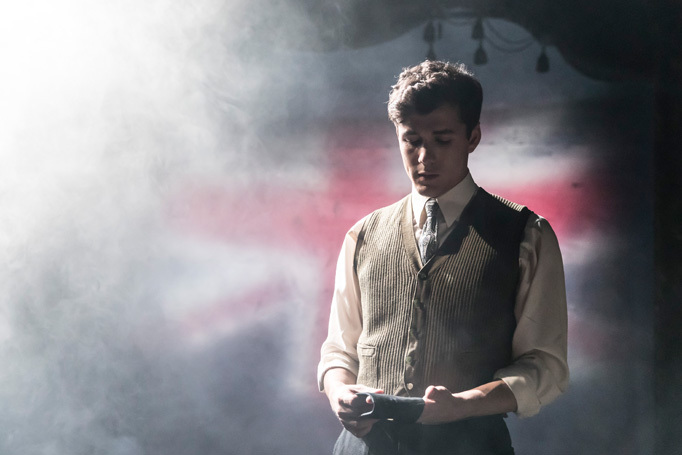 While the outdated prejudices of Osborne’s script are noted in Hitchings’ and Wells’ reviews (“how dated some of the dialogue and humour now sound, especially the racial epithets and highly prejudicial characterisations” says the latter), many critics examine the play’s striking prescience and timeliness. 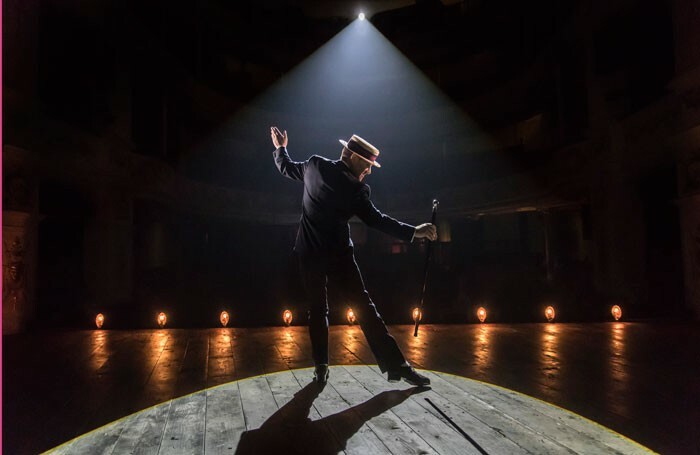 The Entertainer – Is it any good? Difficult to say. Olivier’s ghost haunts many of the reviews, but few doubt that Branagh is very good. Too good, in fact, for the fading showman he’s playing. But praise is mostly directed at the acting, stopping short of the production as a whole. Maxwell is the only critic who doesn’t find any contemporary resonance in the 1957 piece, stating that “Osborne’s pointed play too rarely feels like a play for today”. But otherwise, it’s moderate or good as far as The Entertainer’s reviewers are concerned.